Glassdoor just released its top 100 U.S.-based companies to work for next year. Because we are technology enthusiast, we broke out the top 10 tech companies from the list. The rankings are based on employee feedback from companies with more than 1,000 employees. Through Glassdoor, employees rate companies based on things like their CEO, career opportunities, compensation and benefits, culture and values, and work-life balance. To be considered for the list, each employer needed at least 75 ratings across each of the workplace attributes. 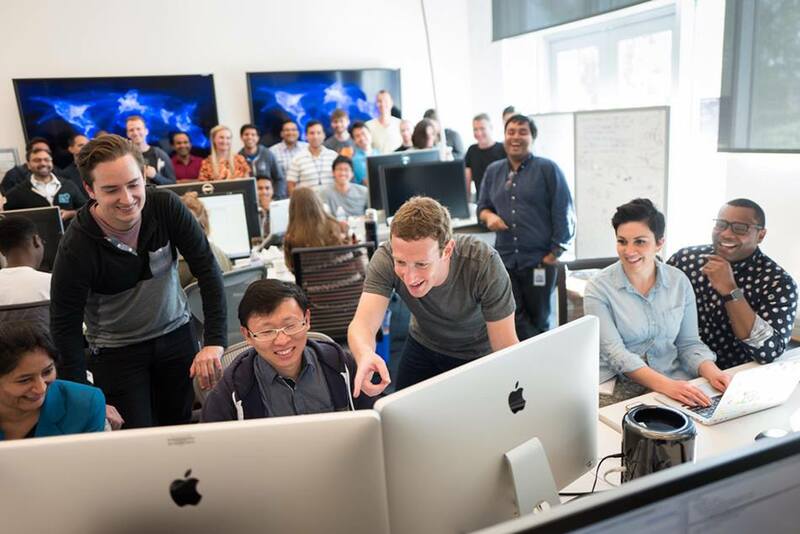 Without further ado, here are the top 10 tech companies to work for in the U.S.